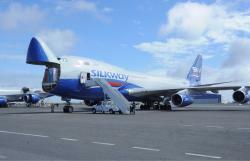 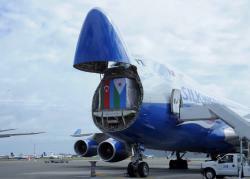 Azerbaijan’s Ministry of Emergency Situations has sent humanitarian aid to the Republic of Djibouti under the instruction of President Ilham Aliyev. 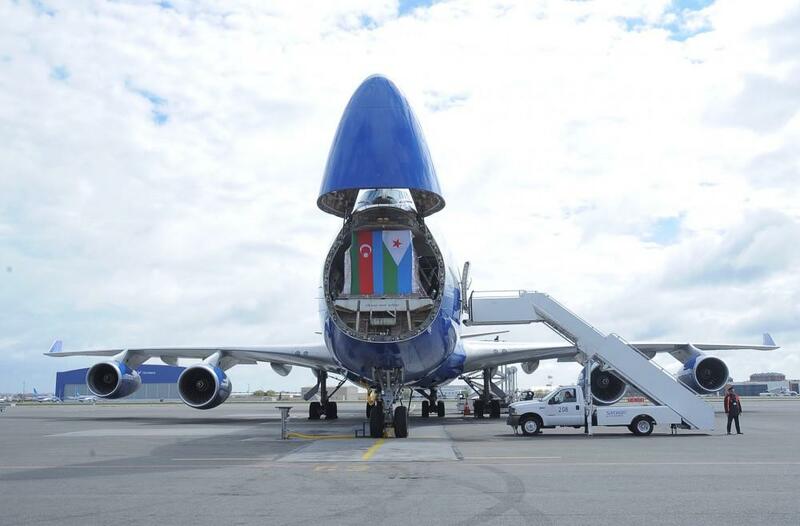 The aircraft with food products on the board took off at the Heydar Aliyev International Airport and headed to the Republic of Djibouti, Azertac reported on April 10. 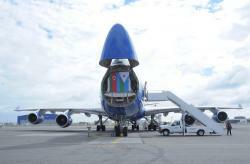 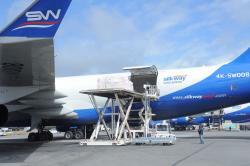 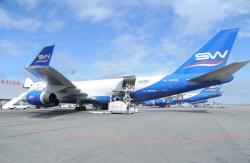 The humanitarian aid sent by Azerbaijan Airlines included sugar, tea, sunflower oil, corn oil, flour, macaroni, vermicelli and drinking water.